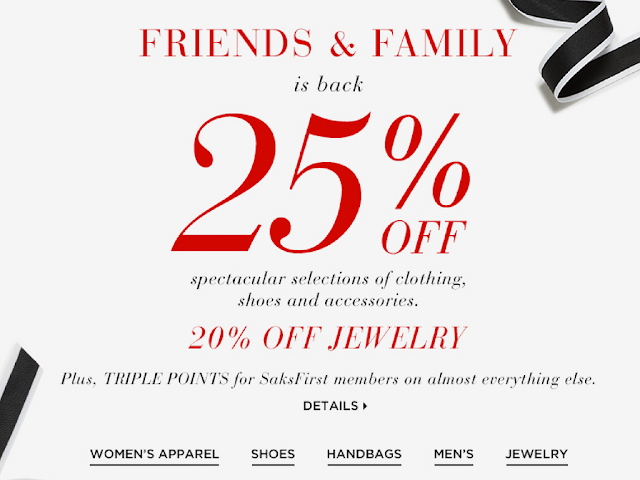 Time to get a head start on summer with Bloomingdale's Friend's & Family! 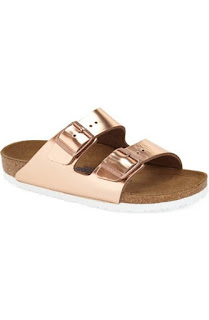 Remember those adorable Frame denim lace up jeans I posted the other day, well they are 25% off now and in my cart, a fresh pair of white jeans, sure, add to cart, Prada sunglasses, adding those too, and this pair of Vince sandals on sale and 25% off you bet! I am dying over these Frame jeans with the lace up detail, paired with a classic v-neck like this one from Comme Des Garcons , this gorgeous sky blue perfect for summer Gucci crossbody, a neutral lip, like this one in Blondie, one of my favorites from Charlotte Tilbury , and how gorgeous will you tan feet look in these red velvet sandals from Mango, which are only $35.99! 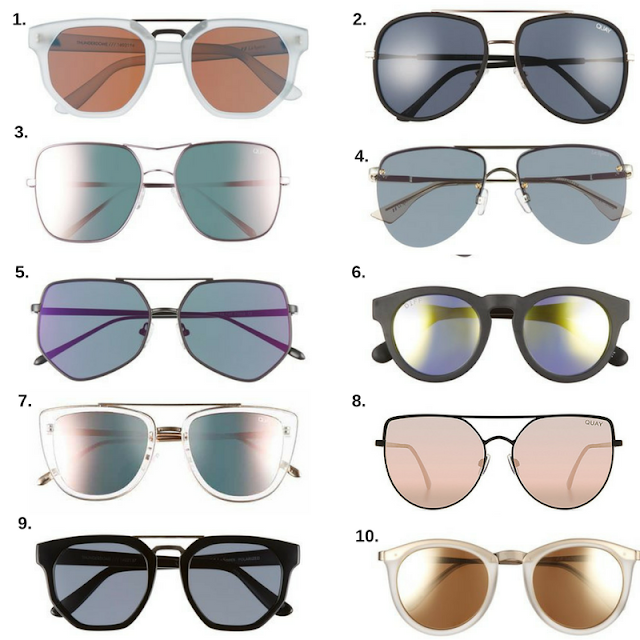 I am a sunglass addict. A friend of mine was wearing the cutest strappy bralette under her sweater and every since then I have been obsessed with finding something similar, I think I have almost every style bralette Aerie has to offer in my cart. Lucky for me from today to March 16, Aerie is offering 25% off bras, bralettes, tops & bottoms using code MARCH25, time to stock up!! 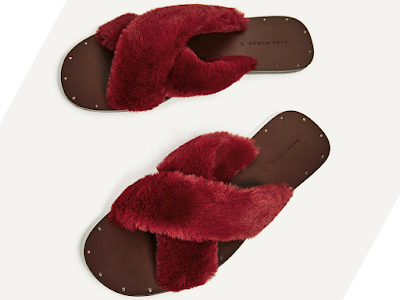 Ok, I am majorly obsessed with these furry slides, and at $49.90 they won't break the bank, the Hubby will love that!! Do you remember that shampoo commercial from the 70's & 80's? Well my hair does smell terrific, and it looks terrific too! We all know about the amazing health benefits of eating Greek yogurt, but what I wasn't aware of was that combining Greek yogurt, blueberry and acai together would give me stronger, healthier, softer hair. Hask Greek Yogurt shampoo blends Greek yogurt with blueberry and acai extract to cleanse and repair your damaged hair. The blueberry helps repair the damage while the acai, well that helps with the breakage. 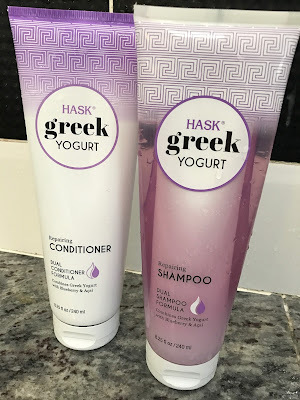 My hair is so dry, flat and blah during the winter months, but since using Hask Greek Yogurt shampoo my hair looks brighter, healthier and has more body. I typically like to use a "clear" shampoo, but this shampoo has a dual chamber, the blueberry & acai is a translucent layer while the yogurt is the creamier layer, it creates a perfect balance. Have I mentioned how AMAZING it smells, and I love that the smell lasts all day! Hask Greek Yogurt shampoo is free of sulfates, parabens, phatalates, gluten & drying alcohol and is never tested on animals! 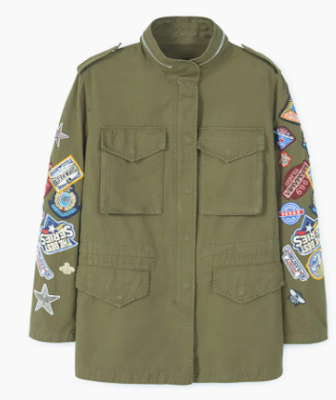 If I hadn't already Diy-ed my own, I would for sure be ordering this amazing patched utility jacket. 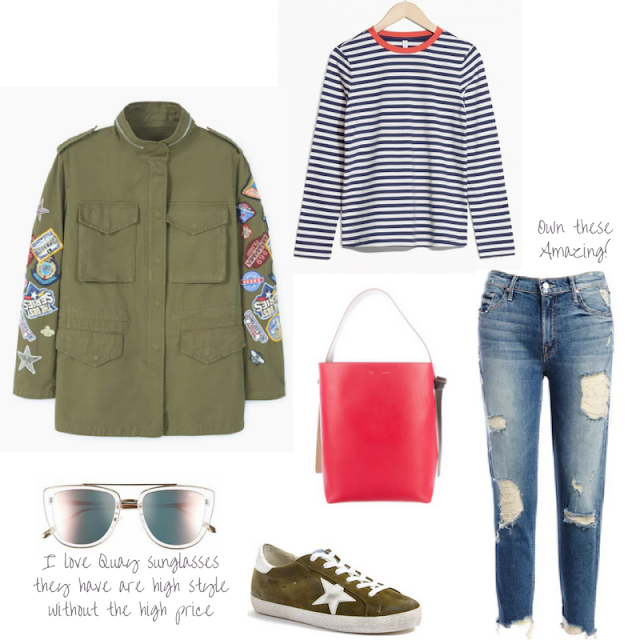 Patches are so on trend but could also be a little tricky as they could sometimes be a little juvenile, but this jacket is just about patch perfect! Ugh! I have no will power, this jacket has made it's way into my cart!! 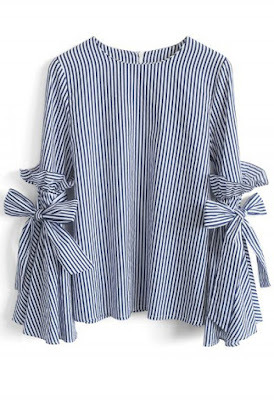 I have such a huge collection of striped shirts and I've just added this one to my collection, it's a great price at $39 and comes in 9 different colors! 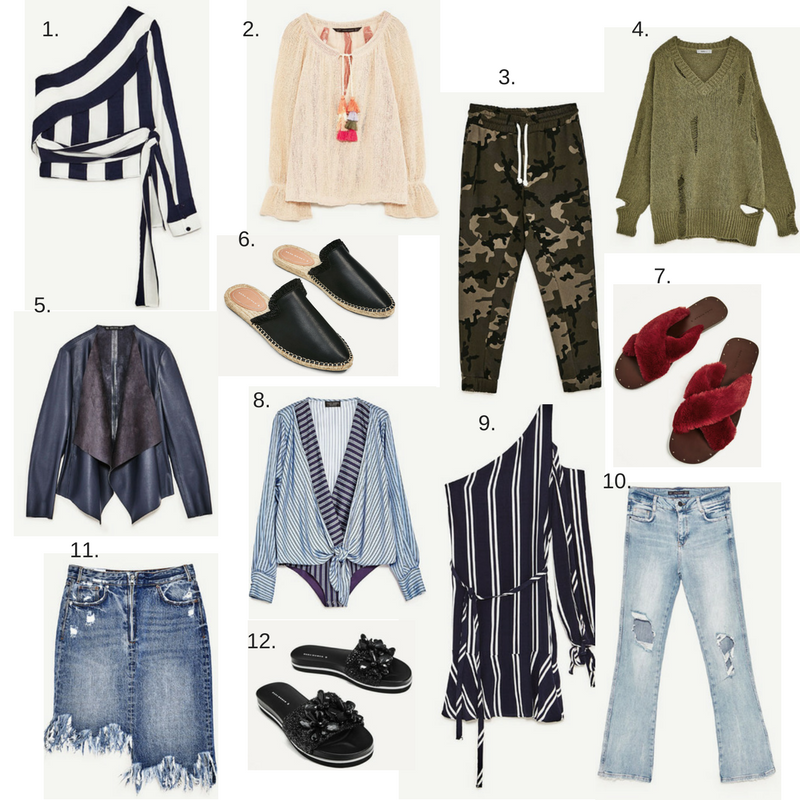 If you don't own a pair of Mother jeans you are missing out, they are one of the best denim lines around and this pair hits all the marks! 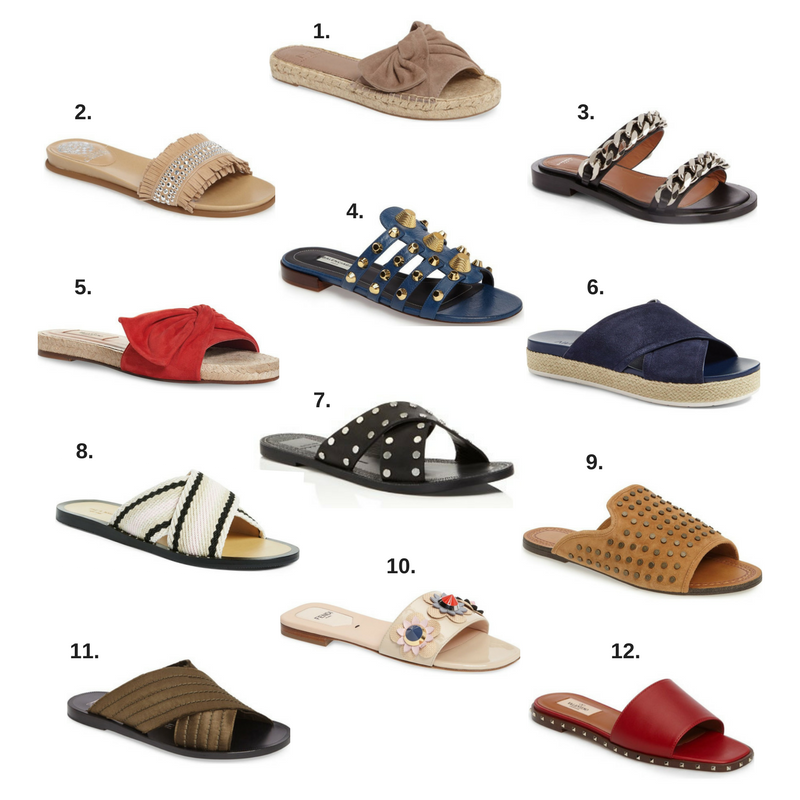 Btw...these are selling out quickly everywhere!! Yes, Celine bags are quite an investment but this bag from The Real Real is slightly less painful and is classic bag you will carry for years! 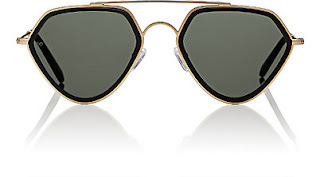 I am such a sunglass addict and currently obsessed with Quay sunglasses, this pair is so Prada like but for a fraction of the price! 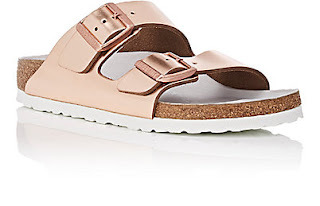 You know how I feel about olive and dying over these Golden Goose sneaks! 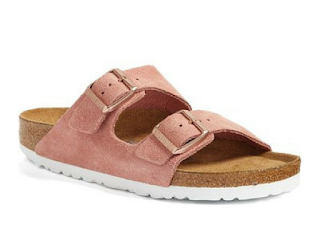 These dusty rose birkenstocks are not only the color of the season but they are a match made in heaven for my collection of vintage 501's, and sure to be my summer go to! 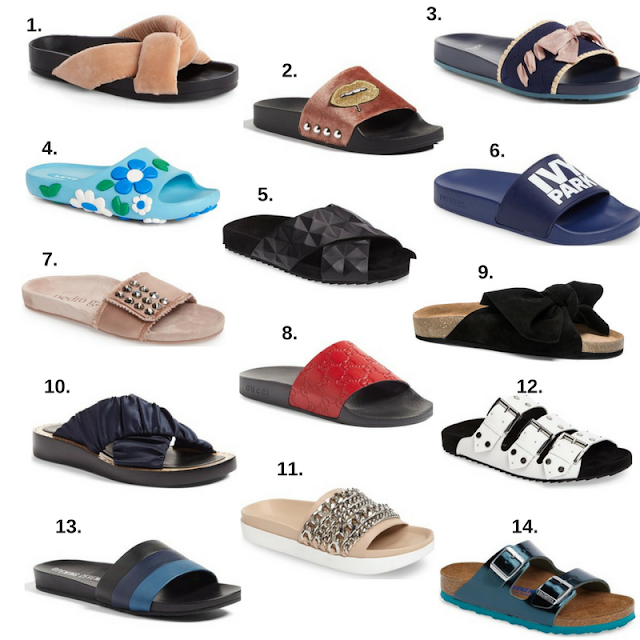 The sporty slide seems to be the it sandal of the season, as seen on Sincerly Jules wearing Roger Vivier slides which despite the hefty $1250 price tag they are selling out everywhere! !